Here at Scaffolding Solutions, we provide construction sites with scaffolding and their accessories. 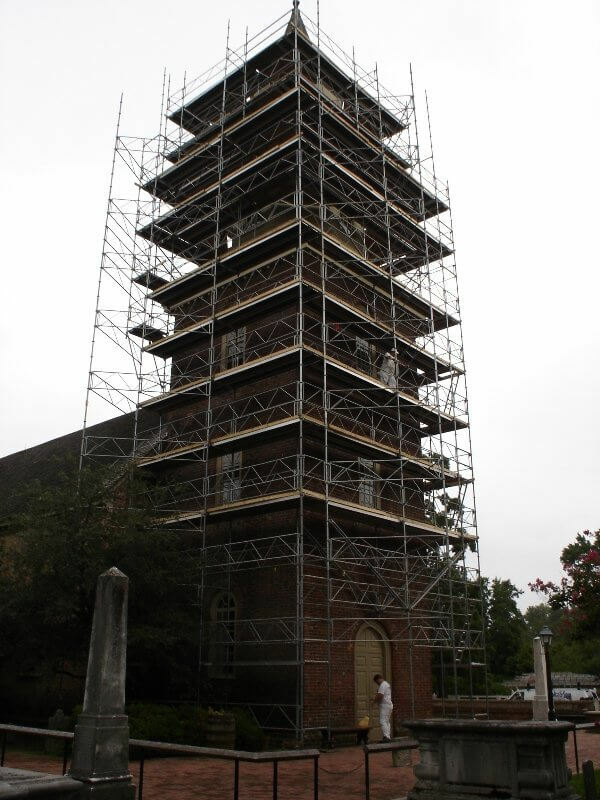 With more than 15 years of experience in South Carolina, we offer a safe and professional solution for your scaffolding needs. With our exclusive use of the Turner OCTO® and +8 products on construction, industrial, and restoration projects, you can be sure that you’re using only the safest and most reliable equipment. Our team local to South Carolina will come to erect and take down the scaffolding as well as ensure it’s safety during your use. When the worksite is large enough most construction crews require elevators or hoists to be able to transport both their workers as well as materials around the construction site effectively. We’re committed to outfitting your work site with only the most dependable and safest elevators and hoists on the market. Scaffolding solutions is proud to provide our clients with only the safest shoring solutions for their projects. Our team will personally assess and customize our Waco-style Hi-load shoring system for your project, the same shoring the has been proven best to use across the construction industry. In addition to containment, shoring, and scaffolding, we also provide your worksite with trash and waste chutes in every situation from high rises to smaller structures. 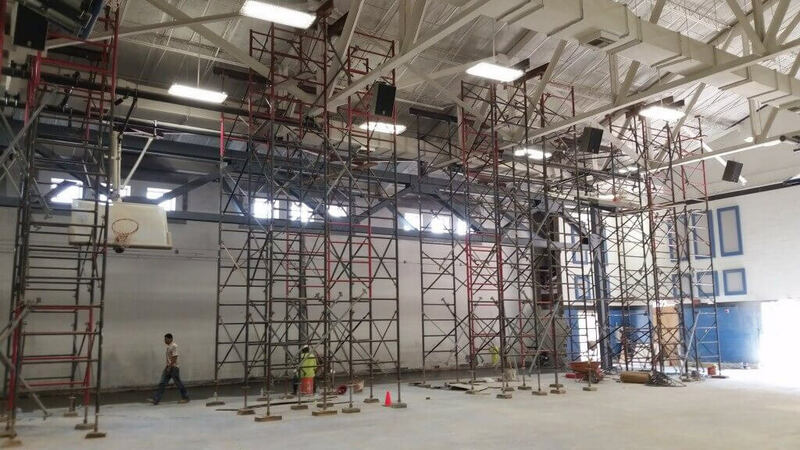 Our team is committed to helping as much with the large details of scaffolding as we are to the smaller needs. Let us provide a safe work environment with our scaffolding solutions by giving us a call or emailing us for a free quote.